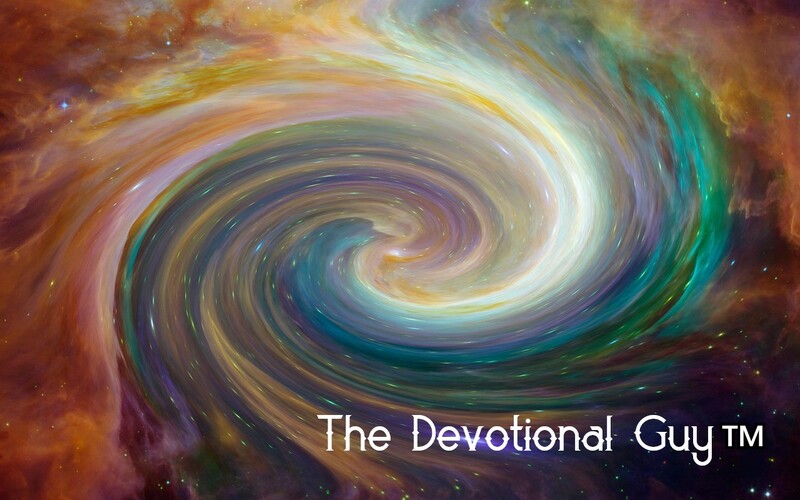 It can be difficult for us to grasp that God spoke creation into order. Out of nothing matter came into being (ex nihilo). In the absence of light, there was only darkness. Then God introduced light. All creation was deemed good. We can ascertain that God saw the light as being beneficial to His creation and that like Scripture, original creation existed intrinsically without flaws. With the introduction of light, an unorganized soup became suitable for functioning life. From the onset, Scripture reveals that God is the Creator and we are His creation. Genesis 1:3-5 English Standard Version (ESV) 3 And God said, “Let there be light,” and there was light. 4 And God saw that the light was good. And God separated the light from the darkness. 5 God called the light Day, and the darkness he called Night. And there was evening and there was morning, the first day. The introduction of light into a dark world reminds me of my recovery process. Mired in my addictions, my world had become a deep, dark place. A profound lack of hope accompanied the absence of light in my life. But then God reached down from the Heavens and plucked me off the ash pile and began restoring my life, introducing light and renewing my hope. In Genesis 1:3-5, those of us living in recovery can see Steps 1 through 3 revealing themselves against the backdrop of God’s creation. In the midst of addiction, our lives had become a perversion of what the Lord intended for good. That was on us. It was the road we chose to travel. It was the gate through which we decided to enter. In Step 1, we come face-to-face with the light. We recognize that we are powerless over our addictions and that our lives have become unmanageable. We realize all our schemes are hopeless, our resolutions empty, and our attempts to quit feeble and short-lived. We can not do this on our own. We are caught up in something more powerful than us. Enter the light. Then, in Step 2, we come to believe that a Power greater than ourselves could restore us to sanity. Perhaps, at first, we push back at the idea of a Higher Power—the belief that somehow God would take time out of His busy schedule to help us. Our concept of God may not be the same as others. We might be right down horrified of the idea of placing our faith and trust in something we can not see, touch or feel. But apart from God, what hope do we have? Finally, in Step 3, we decide to turn our will and our lives over to the care of God as we understand Him. Our eyes need to adjust as we walk out of the darkness into a space filled with light. Our minds need to interpret our surroundings and get a sense of what’s happening. We need time to heal from our wounds and contemplate how to go about making it right with those we’ve hurt. No doubt, we’ve left a huge wake of trauma in our rearview. Maybe this is all foreign to you. Perhaps it hits really close to home. There is a way leading out of the depths of darkness. Trust Him to light the path for you. God, thank You for my recovery. Today, I can walk unchained by my addictions because of the light You shone into my life when everything thing seemed hopeless and I found myself completely helpless to change. But You saw me and lifted me up out of the pit, shining Your light of love and forgiveness into my world. You redeemed me and restored me. May I be the salt and the light that someone needs today. In Jesus name. Amen. Find the 12 Steps of Recovery here. God uses the stark contrast between darkness and light to illuminate our lives with many ways to walk faithfully with him as we offer sincere repentance from our sins.